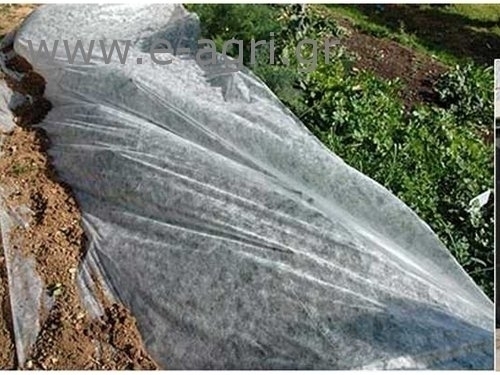 The antifreezing woven fabric is dense enough, light for use onplants. Ensures higher temperatures to cover-crops, allowing spray overthe woven fabric. Suitable for horticulture, vegetables etc.